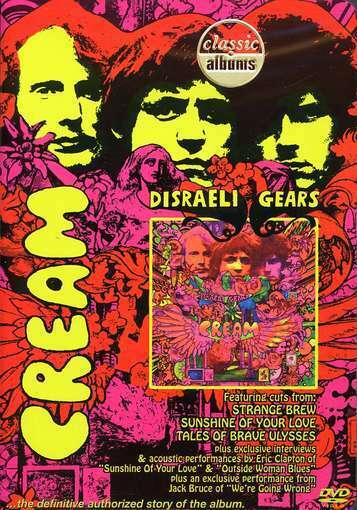 Disraeli Gears may not have been the best album that the Cream ever produced -- Wheels of Fire was more ambitious and had higher high points, even if two of those are from the live disc -- but it had the greatest impact of any body of music that the group ever released; it was that much of a leap forward from whatever had come before. 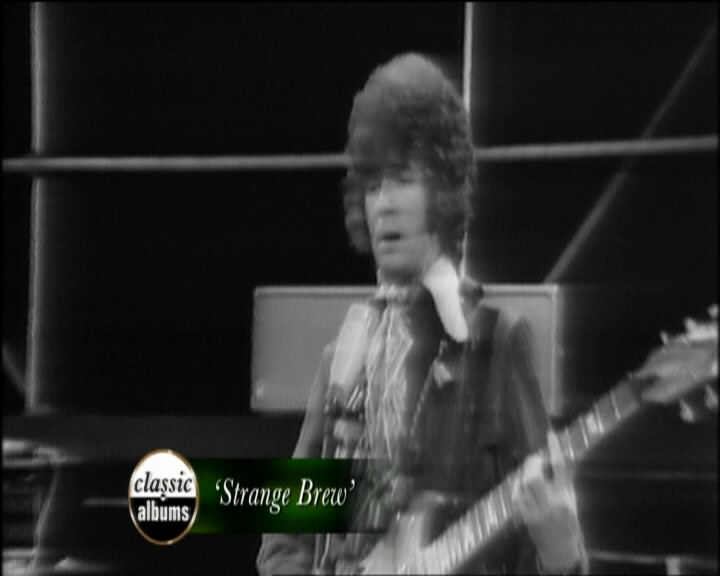 This DVD is dedicated to the notion that Disraeli Gears rests at the center of Cream's reputation, and between current interviews with Eric Clapton, Ginger Baker, and Jack Bruce, plus a multitude of people from their respective orbits (including Ahmet Ertegun, Pete Brown, and Manfred Mann), they do make the case - it was where all three members ripped the envelope embodying the original concept behind the band (which really stemmed from Clapton seeing Buddy Guy play as part of a trio onstage). 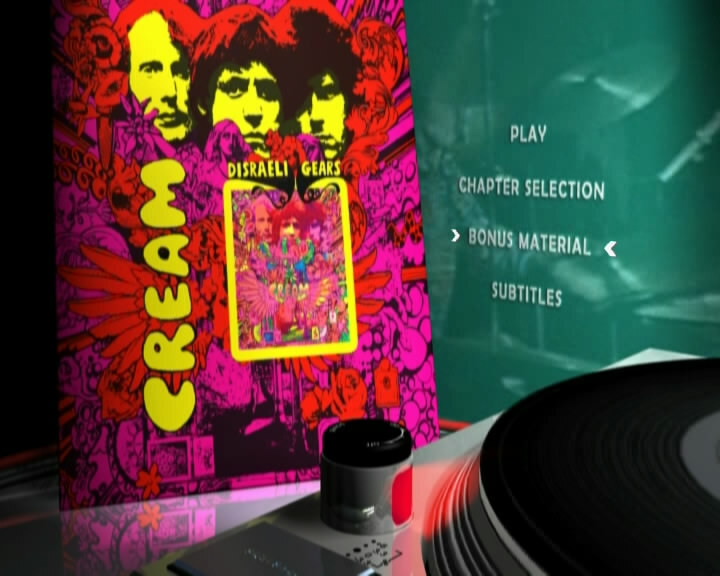 The documentary also gives an excellent history of the group up to that time, allowing the members to speak to the varied paths by which they came together, though the real hero of the piece may be Ertegun, who insisted -- after hearing their debut album, Fresh Cream and feeling some disappointment in what they'd done with it -- that for their second LP the trio come to New York and work with Tom Dowd and Felix Pappalardi; that seems to have made all the difference in the mindset behind what was otherwise a fairly rushed and frantic session. 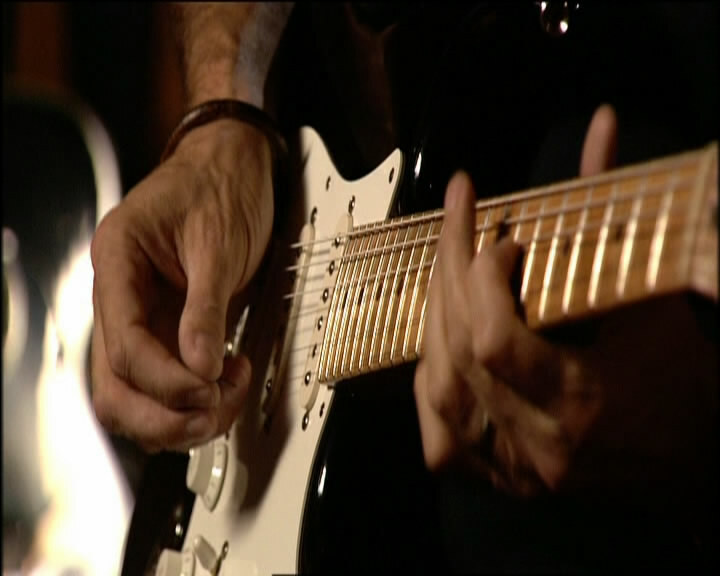 The film delves into the best-known songs and the sounds they generated, and with access to the masters and the mix-down on the tracks, plus a considerable amount of archival footage (in the best shape it's ever been), the effect is dazzling -- and the DVD offers 30 minutes of music material that was not seen on the broadcast version of this same documentary. 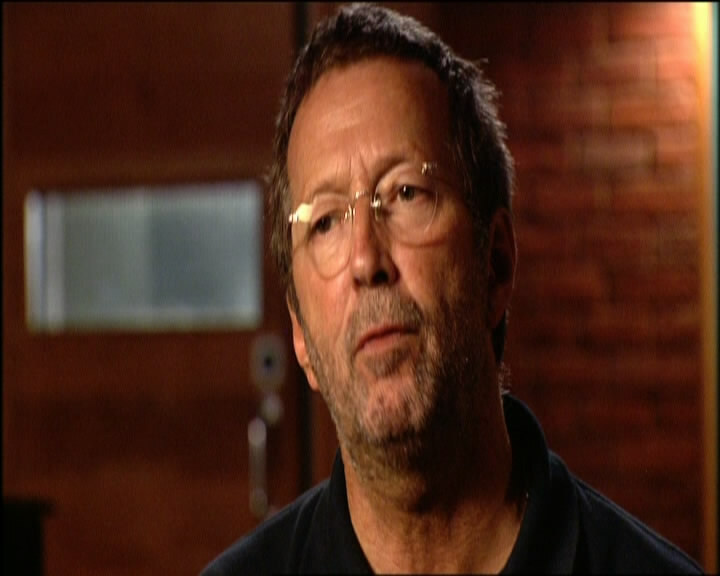 The highlights among the new footage - shot on the occasion of the 2005 reunion tour - include a contemporary acoustic performance of "Sunshine of Your Love" by Clapton and a solo piano performance of "We're Going Wrong" by Jack Bruce; and a glimpse of Ginger Baker playing solo in the studio, in addition to his account of his musical and personal debt to British drumming legend Phil Seaman. 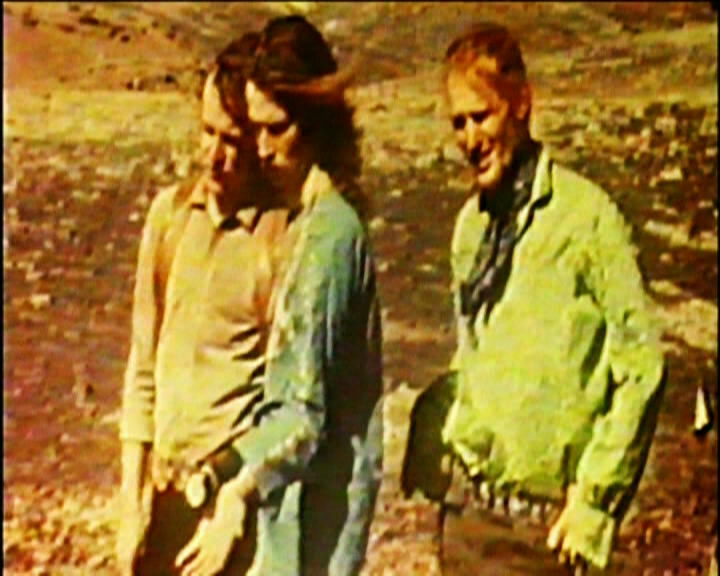 The sound and picture are state-of-the-art, and one can only hope (or wish) that the producers will do the same kind of documentary on behalf of Wheels of Fire.